While Red Hen Press has worked since 2003 to help schools in the greater Los Angeles area with our Writing in the Schools program, there are many more worthwhile efforts taking place throughout the U.S. One such effort in Kansas City is happening at Turner High School. Groups of students at the school led by teachers Marlee Stempleman and Jessica Kendall, have joined together in the Troubadour Poetry Club. 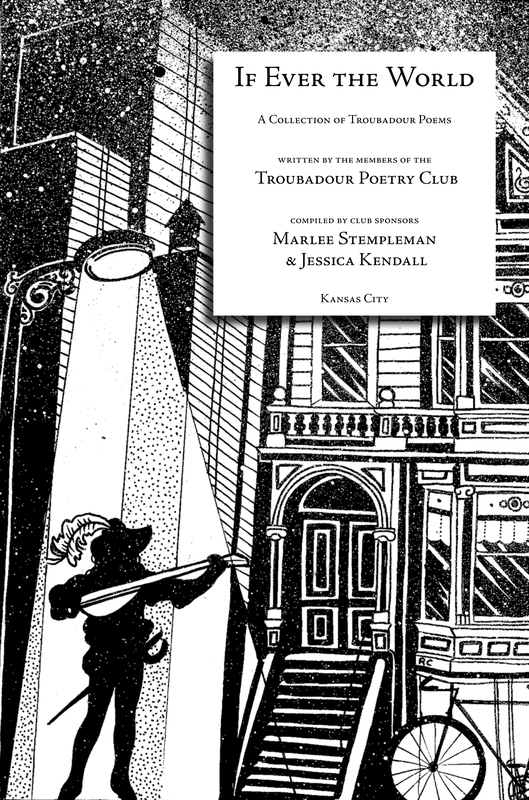 Recently, Red Hen assisted the Troubadours in designing a collection of the Club’s work. You can find more info about the project, its teachers, and the young writers either here or here.